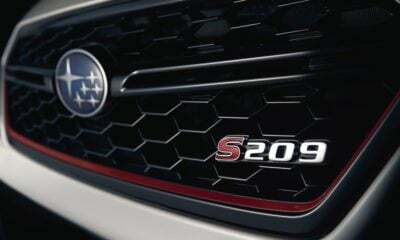 When Subaru teased the redesigned 2020 Legacy, it was pretty clear the automaker wasn’t up for breaking its trend of evolutionary redesigns that mostly enhance what the model already offers. 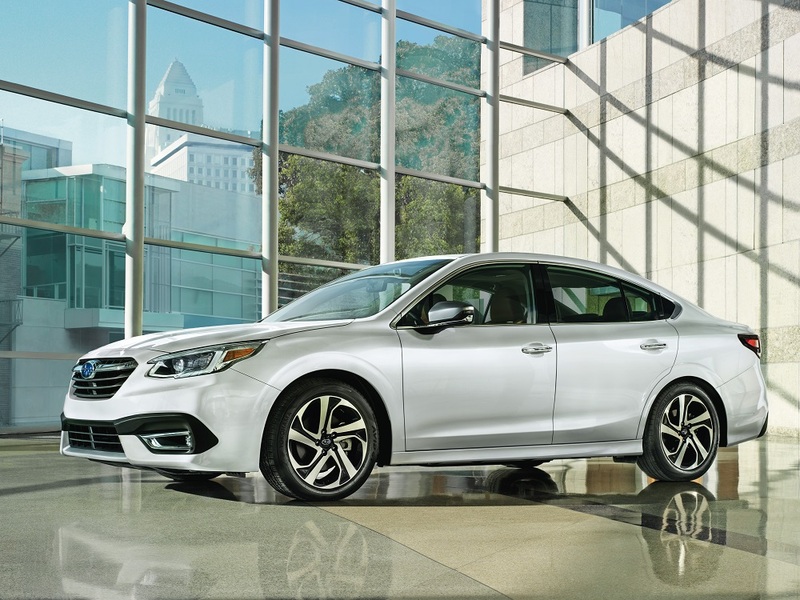 With the 2020 Subaru Legacy making its official debut in Chicago, the automaker confirmed our suspicions, and we’re OK with that. The 2020 Subaru Legacy rolls in with a look that’s very familiar, but it has some nips, tucks, and tweaks to set it apart visually. Up front, the 2020 Legacy boasts a revised frameless grille, wider fenders, and new headlights. Heading to the rear, you’ll find revamped taillights and a smoother transition from the C-Pillar to the trunk. On the sides, repositioned redesigned side-view mirrors reduce wind noise. Head inside, and you’ll find out where Subaru blew all its R&D dollars. Here, the 2020 Subaru Legacy receives a full rework, giving it more front shoulder room, front and rear hip room, and rear legroom. It also gains a massive 11.6-inch portrait-oriented touchscreen that comes standard on the Premium, Sport, and Limited trims. The base touchscreen is nothing to scoff at either at 7 inches. Both infotainment screens offer a split-screen function that includes climate controls. 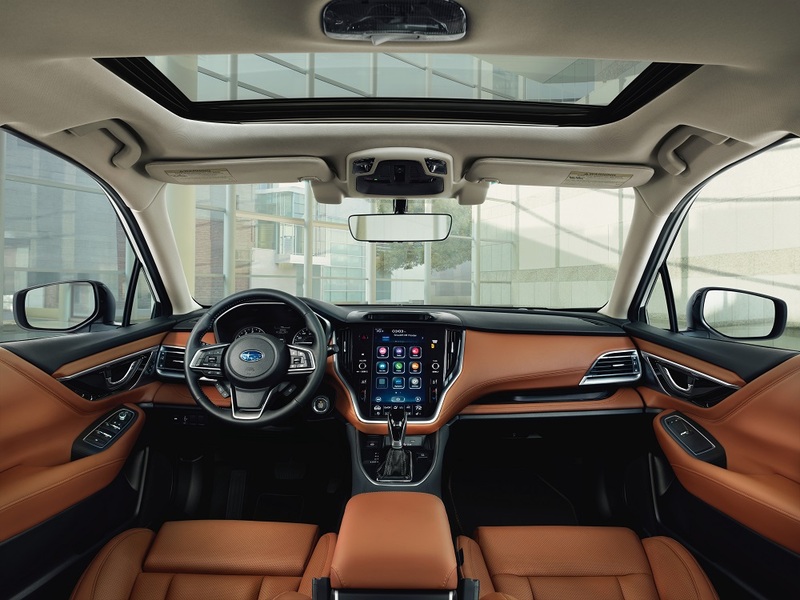 Apple CarPlay, Android Auto, SiriusXM, HD Radio, and Bluetooth with audio streaming are all standard on the 2020 Legacy’s infotainment systems. Connectivity won’t be an issue with available in-car Wi-Fi. Rounding out the interior updates is a more premium look and feel that starts with a 3-decibel-quieter cabin. Also dressing up the cabin are more upscale materials, including Nappa leather in the new Touring trim. 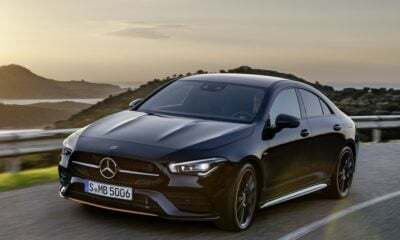 As expected, the 2020 Legacy’s standard 2.5-liter engine rolls on with just a boost in power to 182 horsepower and 176 pound-feet of torque. 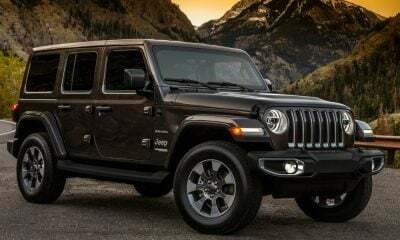 This engine pairs with a continuously variable transmission to deliver an 8.4-second 0-to-60 sprint and up to 35 mpg highway. 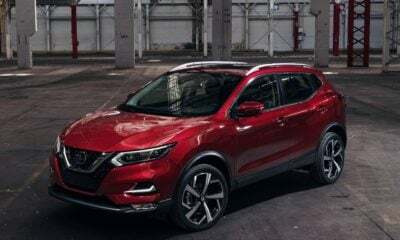 In the new XT trim is a hand-me-down 2.4-liter turbocharged four-cylinder engine from the Ascent SUV with 260 horsepower and 277 pound-feet of torque. This power also heads through a CVT for a 6.1-second sprint to 60 mph and up to 32 mpg highway. The 2020 Subaru Legacy will hit showrooms in the fall of 2019. Pricing will be available nearer to that time.